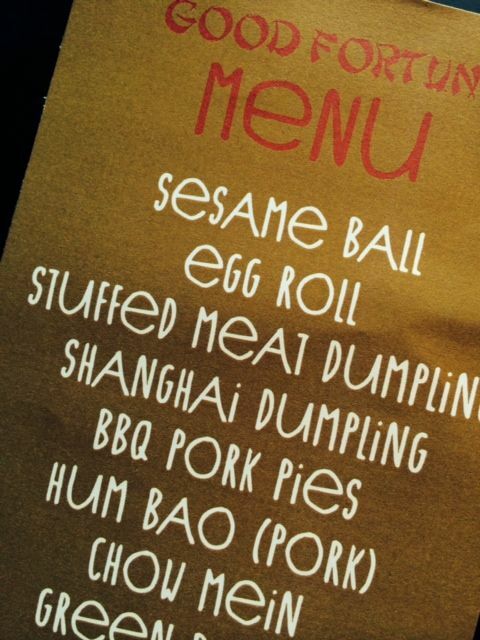 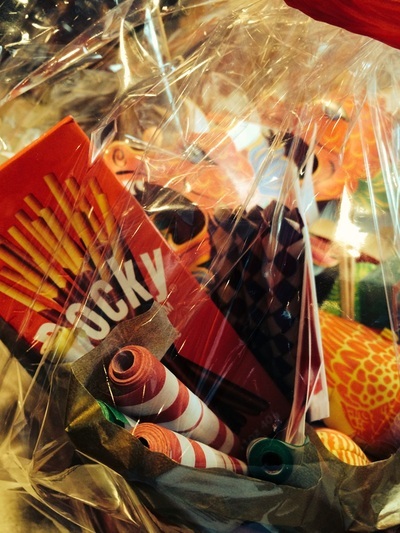 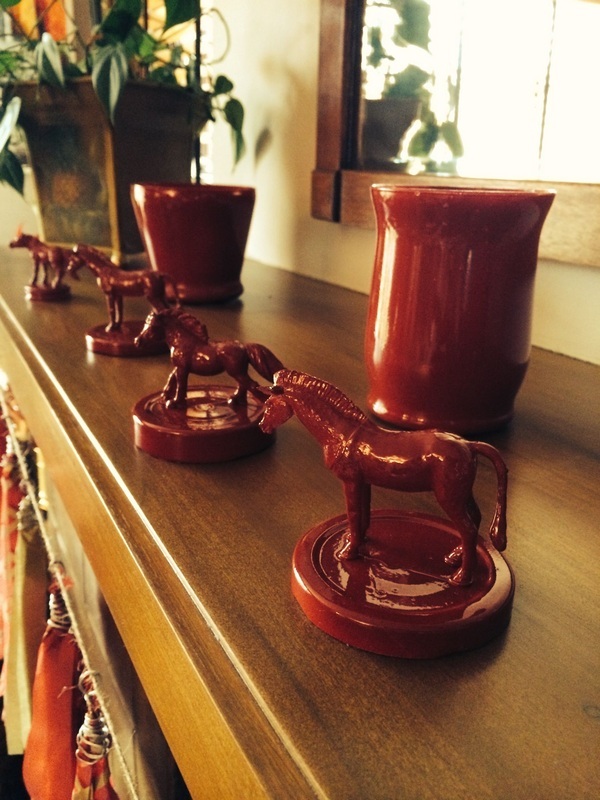 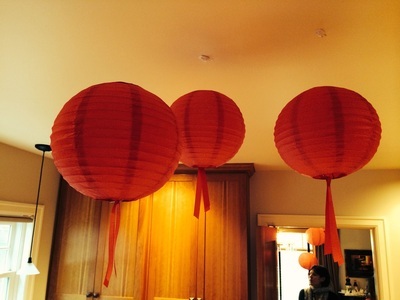 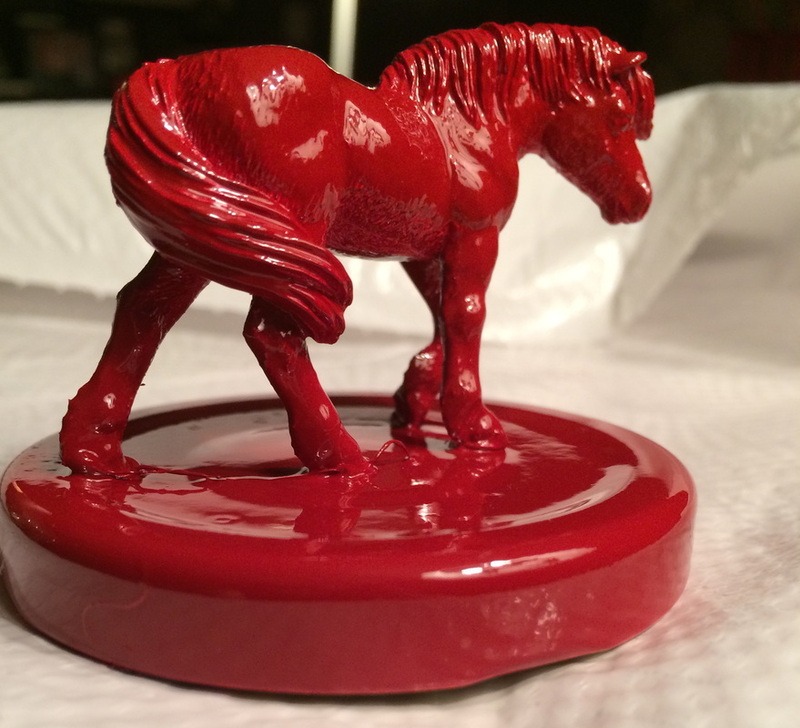 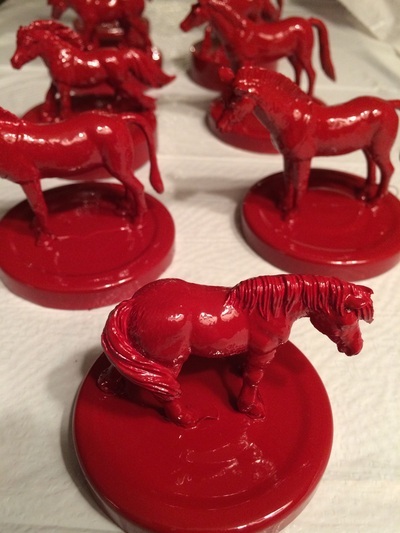 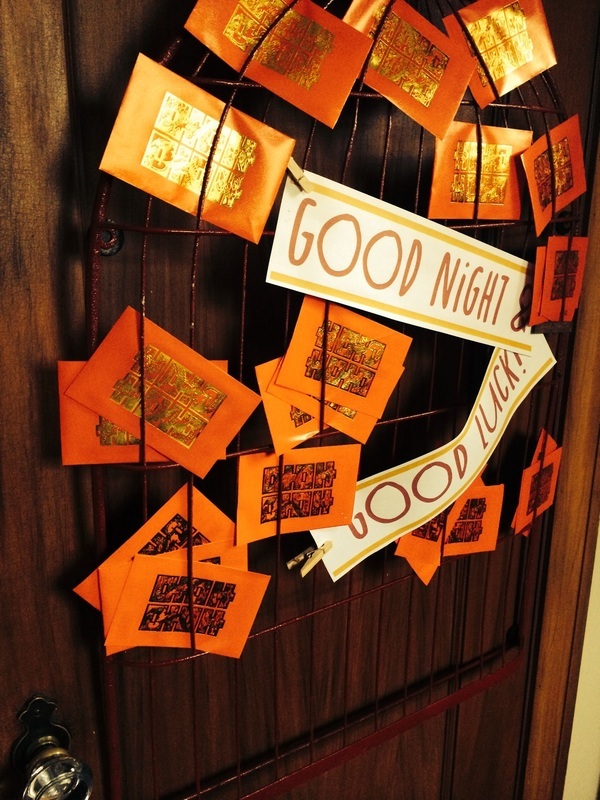 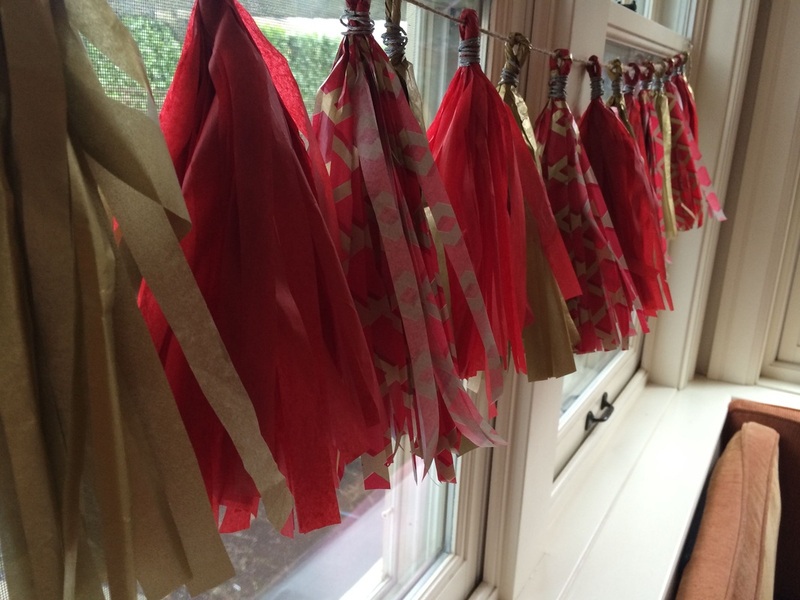 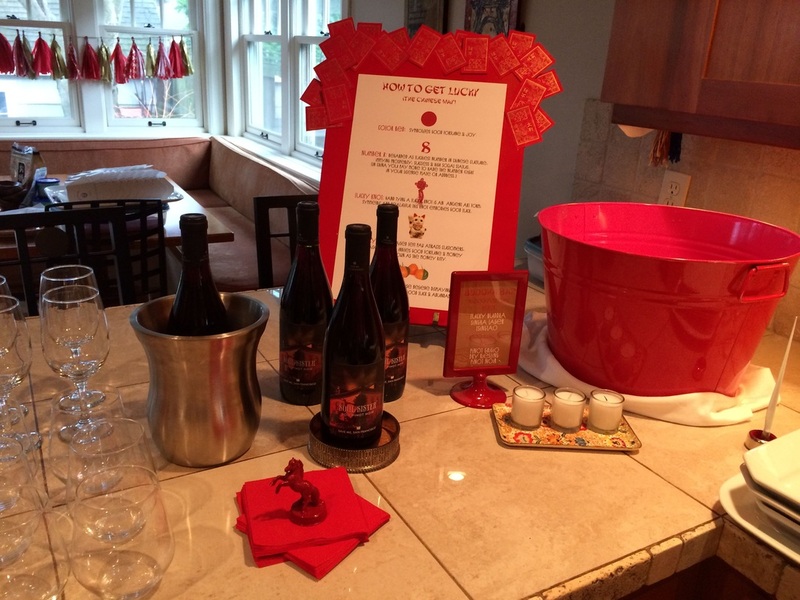 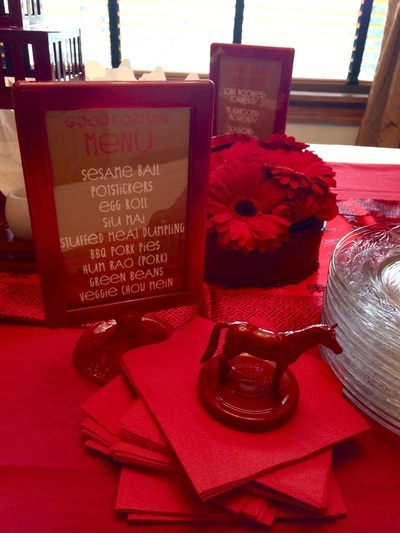 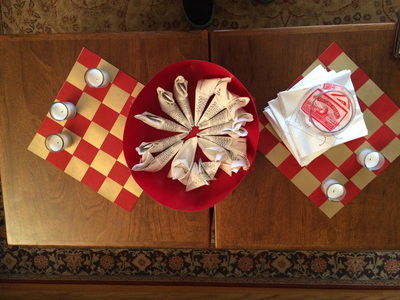 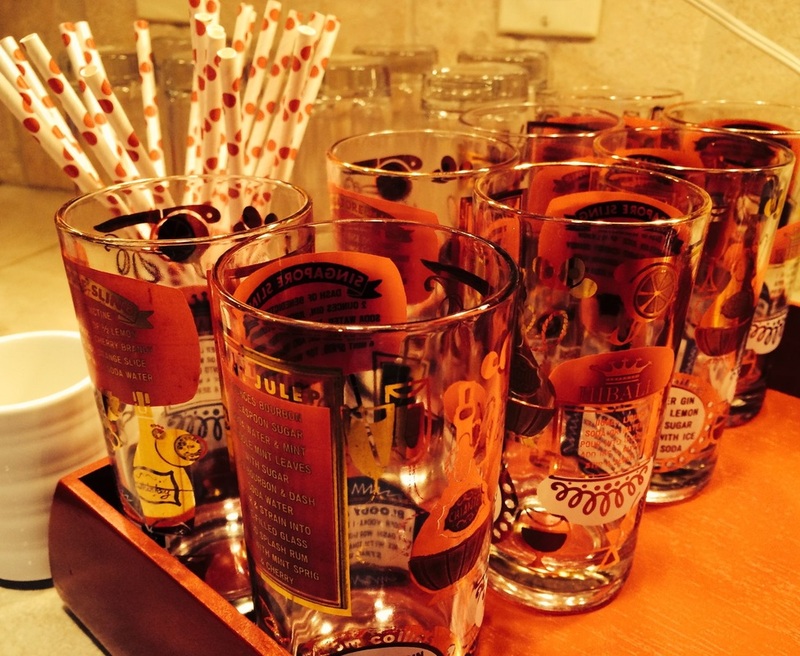 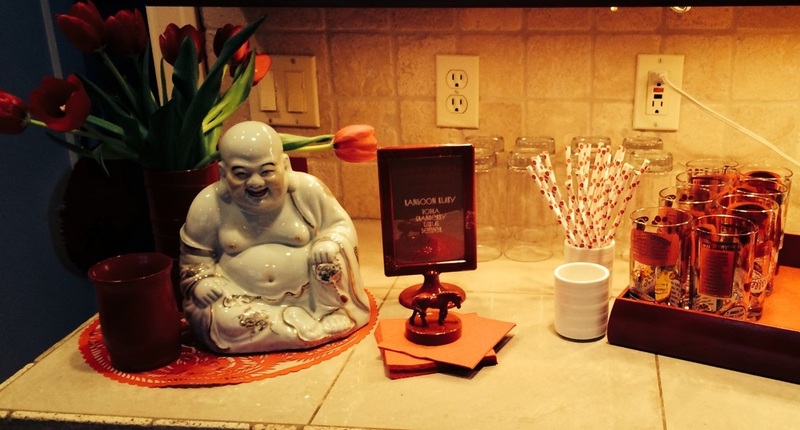 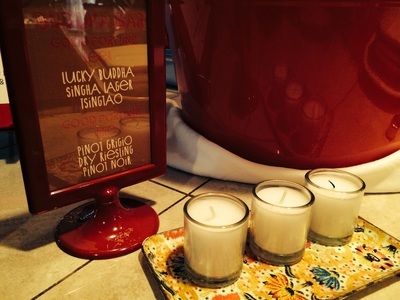 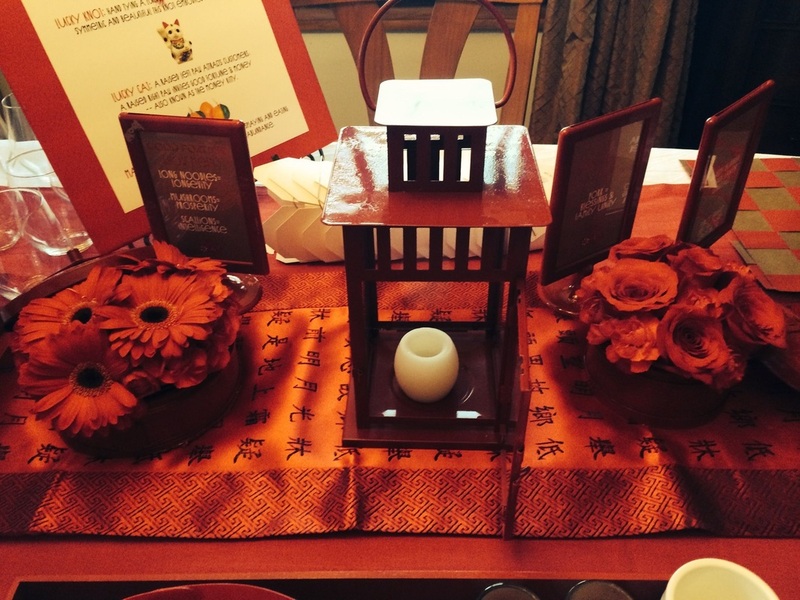 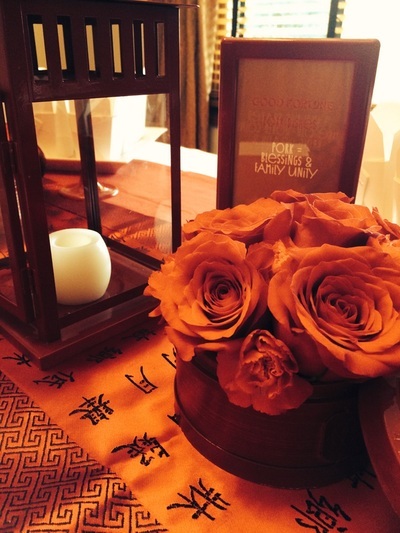 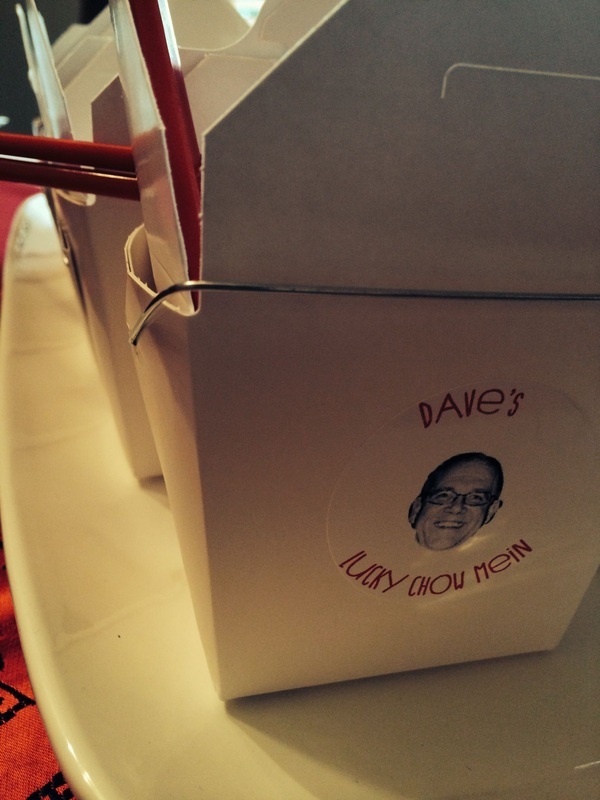 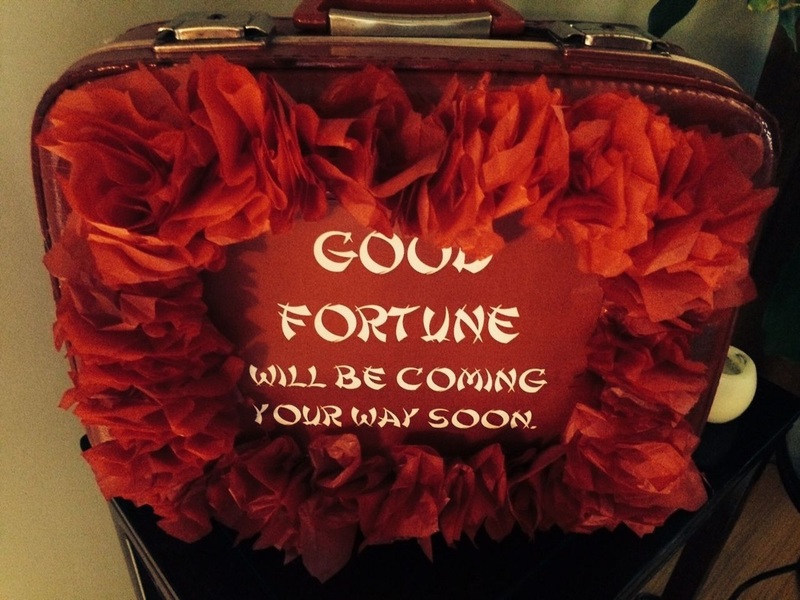 Check out how we capitalized on the color red and the year of the horse to create a whimsical party that everyone loved. 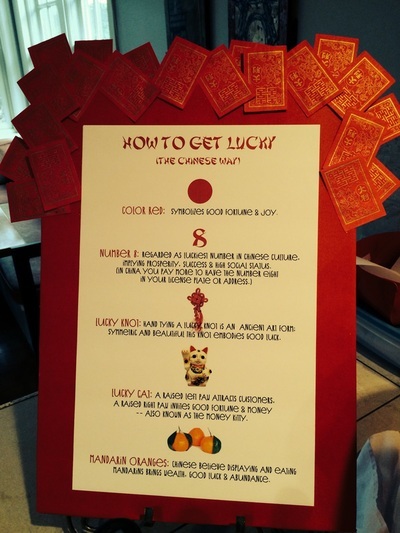 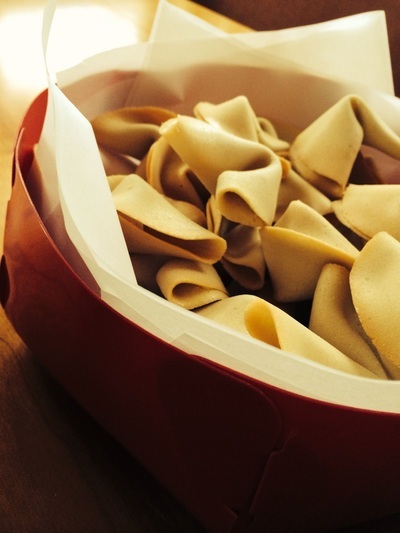 Want to get lucky? 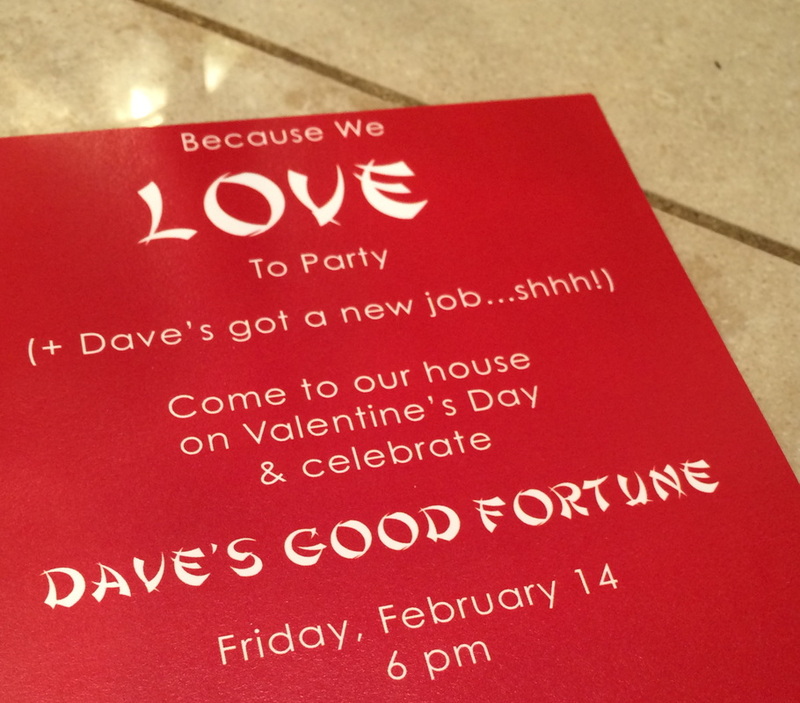 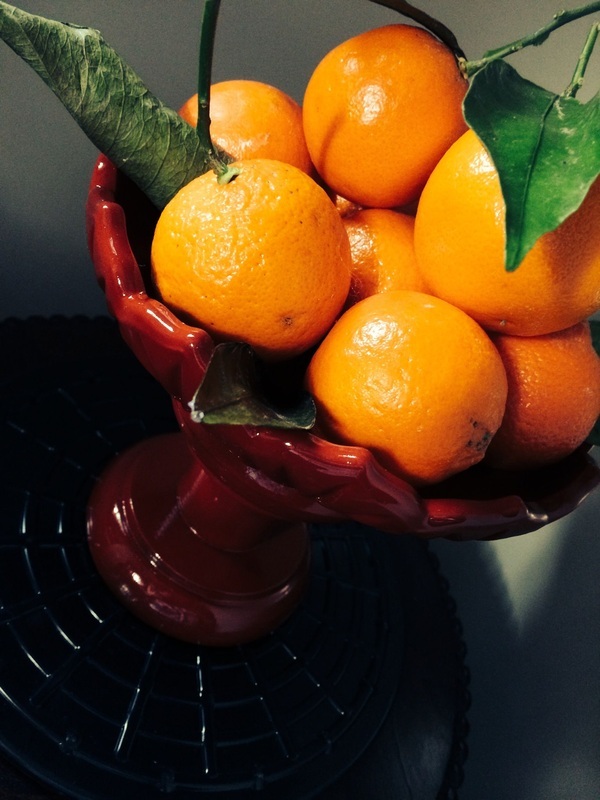 Check out our BLOG for February 2014 to learn how we did it.